As a kid there was this boy in town that we called Baltha Dorch. Baltha means “stupid” and it was easy to tell that he had some mental difficulties. Although, to this day, I wonder if he was born that way, or if the harsh abuses and neglect in his life facilitated his mental deficiencies. One day in particular, I remember finding him in my house while I was home alone. After trying to coax him out of the house willingly, I ended up dragging him out as he screamed and clawed at the door, not wanting to leave. I knew, then, even as a child, that there was no hope for him. There was no church, there was no Child Protective Services, there were no orphanages and as I witnessed his abuse throughout the community, I knew that there would be no redemption. I knew that he would either end up killed or become a killer himself. I’ve long said that life is suffering, and I can see why Christ had to suffer alongside us. 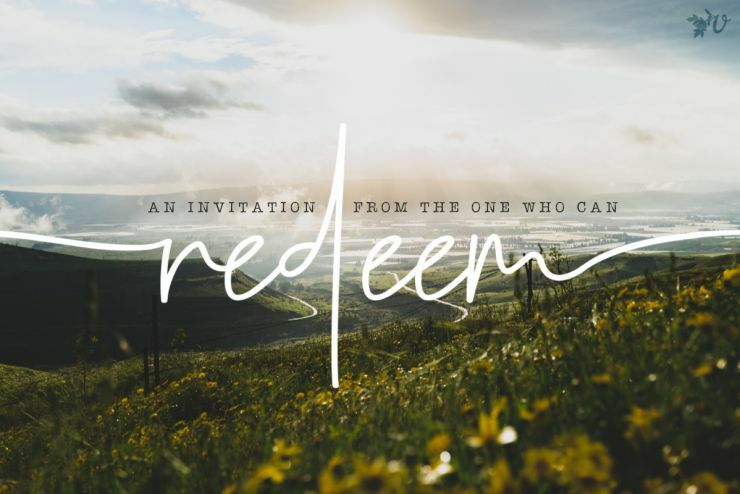 I can see why the cost of our redemption had to be his pain, his body, and his blood. Pain is a universally shared experience and sorrow is known by all. No one can be fully human without having to experience physical, emotional and spiritual pain. I’ve shared before how God has shaken the ground beneath my feet, how the direction of my life has been forever altered. How I have been diagnosed with PTSD and long to see joy come from my own pain. This is why redemption is on my heart and why I am recalling Dorch’s story. I believe that God could redeem Dorch from his place of oppression and that he would gladly cleanse him and use the broken parts of his life to glorify Jesus’ name. I could talk of Christ’s own suffering and his love for humanity, how he willingly endured pain on our behalf. Isn’t that why we do what we do? Isn’t that why we move our families to the most broken places in the world? So that we can give them the hope of redemption? Yet with my own life, it often feels like choices I make or circumstances outside of my control will destroy my faith and weaken my influence for the kingdom of God. Choices are either right or wrong and with each decision I set a course for my life that is irreversible. Honestly, I think I’m just scared. I’m scared that Christ’s blood won’t cover my mistakes. I’m scared that his promise of redemption is limited and that he will turn his back on me. I’m scared he will leave me as a lost cause because, somehow, I have missed out on God’s best for me. Maybe in the back of my mind, I remember all those who could not be saved. I recall the hopelessness in others’ eyes and am drawn back to those moments of fear where there was no redemption. When God’s grace did not protect. Cognitively I know this is a lie, but I can always tell my true belief by how I live my life, by the things that I do and the thoughts that I think. This has been my struggle, acknowledging the pain and loss, all the while, holding fast to the belief that Christ will turn this all out for good. It is an incredibly hard task to hold tightly to the belief that God turns all things for good. It isn’t self-evident. It isn’t easily seen in the reality that surrounds us. The promise, instead, is manifested in the lives of the generations to come. 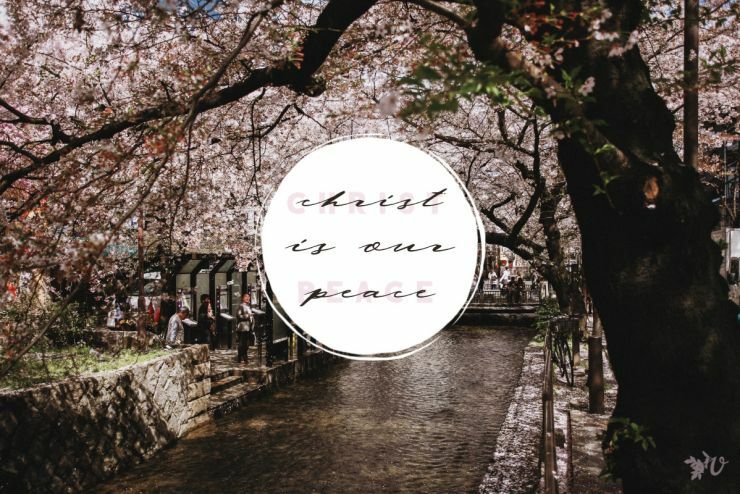 Which is why I must hold fast to Christ and to the truth because it isn’t ever-present and it can be easily lost in the whirling chaos of shame and pain. Hold fast, the scriptures say, hold fast. The grip needed to hold fast is not a light one. It is an intense refusal to let go of the rope even as the boat tips and water rushes over the sides. Holding fast is wrapping the rope around your arms, enduring the burning skin because we refuse to let go. 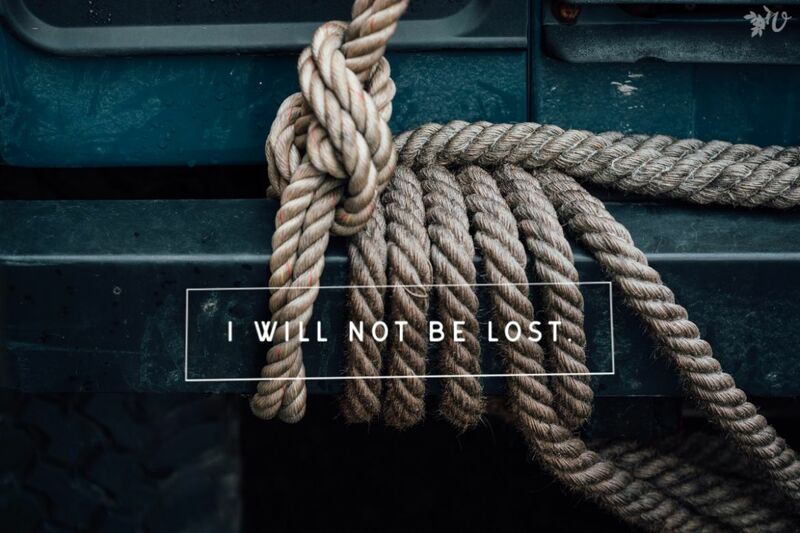 Holding fast is an act of stubborn refusal…I will not be lost. My days end with me gripping tightly to the rope of redemption, refusing to let go as if I know for sure that God is working and will work out his redemption in and through my story. My hands are ripped to shreds and my arms are weary from holding on, but I still hope. I hope that the God of steadfast love and faithfulness is at work in the world and within my soul. I trust that God is working out his best and I believe I am safe within the confines of his will. I hold fast to my confession of hope that my life will be used to glorify his name and expose his grace to my family, to my church, to my city and to my world. Do you trust that God will redeem all of you? How do you hold fast to God’s grace? The Velvet Ashes Retreat is happening soon! Make sure you are registered and join us for this special time. Oh Joy! I hear the same sentiments echoed in my own heart, especially wrestling with PTSD as well. If nothing else, continued suffering glaringly reveals the gaps between my head knowledge of God and my heart knowledge of Him. Sometimes when my sins are swirling, my circumstances still have not changed, and my prayers remain unanswered, that firm grip on hope for redemption is all that is left! And no matter how many times the Lord has redeemed previously broken parts of my story… both for His glory and my good… the Enemy whispers, “He’s not going to do it this time!” How little my faith! How necessary trials to strengthen that weak faith! Asking that we would both continue to cling to hope, see through the schemes of the Evil One, and be willing to share the vulnerable places of our hearts and faith so that others can do so as well. Blessings to you! MG, thank you for sharing with me! I love what you said about how continued suffering reveals the gaps in our understanding of God. That is so true! When head knowledge and heart knowledge don’t match up, hope is all we have to cling to in the midst of it all. May God bless you, MG, in your own healing and faith journey. Joy, thank you so very much for being so courageous in facing these things and in being vulnerable in sharing them! Your words spoke to my heart and you’re a great blessing and encouragement! Thank you Bayta! I love that our words resonate with one another. Thank you for the encouragement! 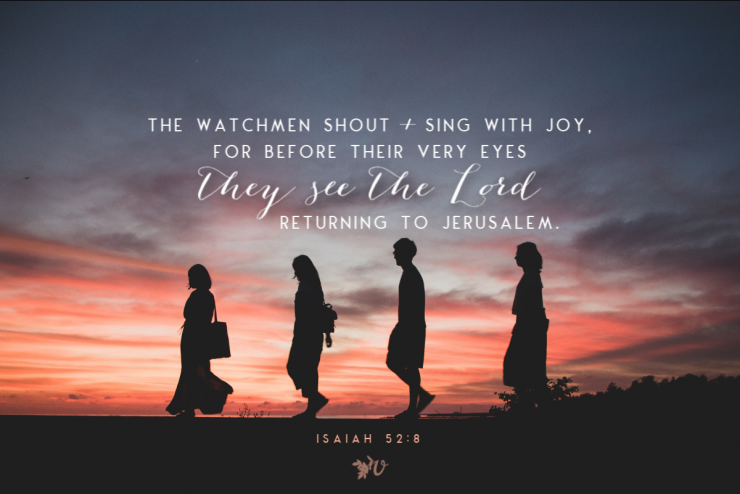 Yes, hope when everything says “There is no redeeming THIS!” Beautiful, powerful post, Joy. Thank you.